What’s In It For You If You Use Product Recommendations On Web? As the Perzonalization team, we believe that the product recommendations on web are the lifeblood of the eCommerce personalization practices. Recommendations help eCommerce websites to sell more and the shoppers to purchase the products that are relevant for them. We believe that a successful online merchant is the one that is able to understand its customers’ needs and intentions and come up with an offer that is relevant to the end-user. Rather than trying to push the products with the highest inventory or which are popular, we try to find the perfect match between the product and the customer. We try to use as many pages as possible to showcase personalized product recommendations. By this way, the user is always led on his journey to purchase. The main objective of the recommendation widgets placed on the website is to realise sales conversion. It is possible to increase conversions by 15-20% with the help of personalized recommendations. How Do You Personalize Web Pages? You may also tweak the design of the product recommendations on web. Background color, border color, text color, products per page, number of rows, maximum number of products are design items that you may play with. After you revise the design, you may choose to preview the results before making it live on your website. If you like it, clicking on “save” will make it live on the actual site. 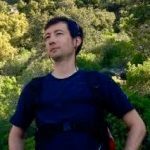 How Do You Create Custom Product Recommendations On Web? Web/Pages on the admin panel also includes a short-cut to “Recommendations” feature which lets you work with web recommendations. You may preview, edit existing recommendations or track the performance. 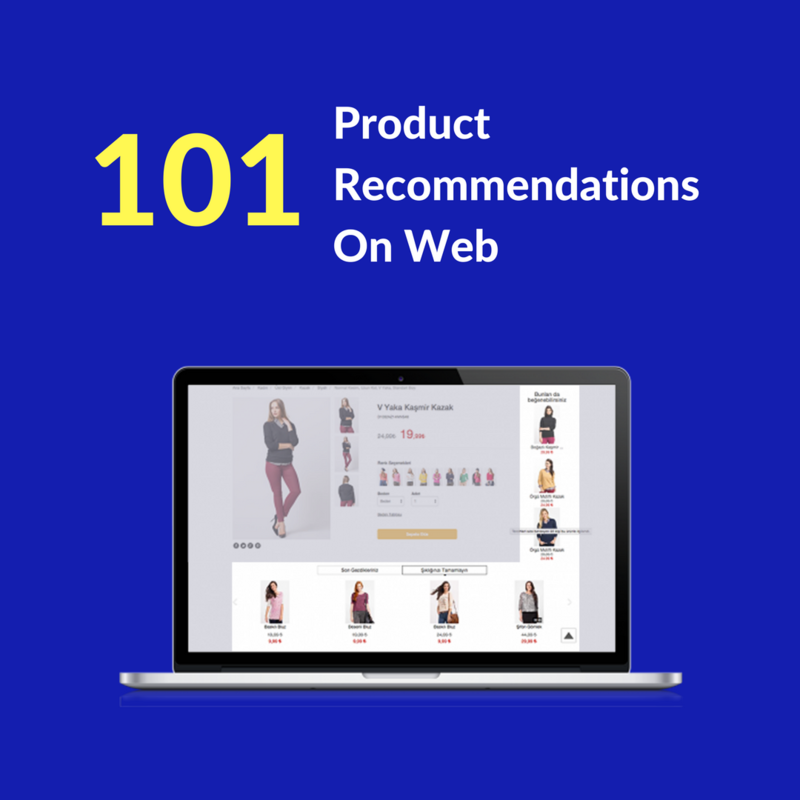 Web/Pages/ Recommendations also lets you create custom product recommendations on web. 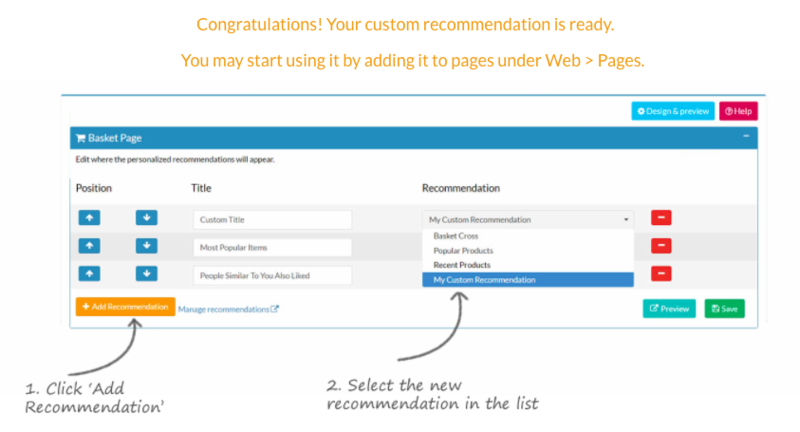 Custom Recommendations are the product recommendation widgets that you define by setting your own rules. The products that you sell all have attributes such as brand, collection, season, gender, size, category, color. You are able to define your rules by selection one or a few of these attributes. With the help of custom recommendations, the flexibility of recommendations’ rules increase. Your new summer collection is now ready for sale and you’d like to promote your products on every possible occasion. At this point, you just need to give a name for this collection (under your store’s admin panel) i.e. “summer collection” and then use this collection’s name to set as a parameter for your custom recommendations area on the above screen. If you click on the “preview” button, your summer collection will be displayed in the form of a product recommendations area on the right. You’ll need to give this widget a name and save it. The below pop-up will appear. You can then visit Web/Pages to place this newly created recommendations widget on any page that you want to display. How Do You Measure The Performance Of Product Recommendations On Web? Perzonalization’s admin panel also lets you display the performance of the product recommendations in real-time. Whenever a visitor clicks on a recommended item and buys that specific item, this is considered to be ‘Perzonalization’s contribution’. As Perzonalization, our main intention is to help online merchants increase their revenues with the help of our recommendations. 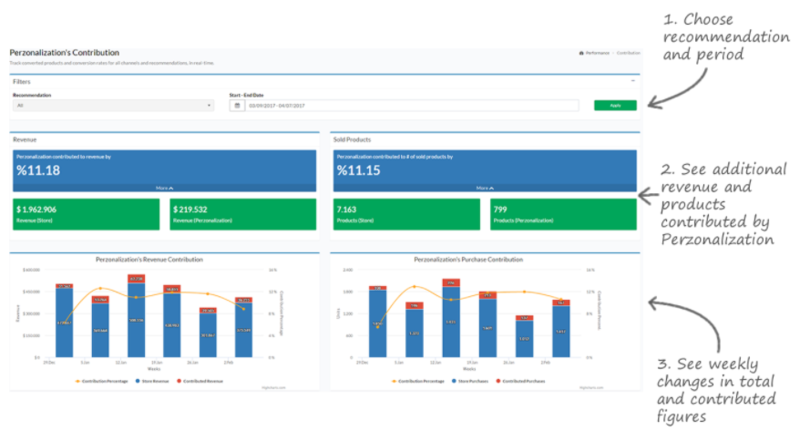 The performance tab in the admin panel displays contribution and conversion stats in real-time. You may easily see what percent of your store’s revenue comes from recommendations or which recommended products are purchased the most.